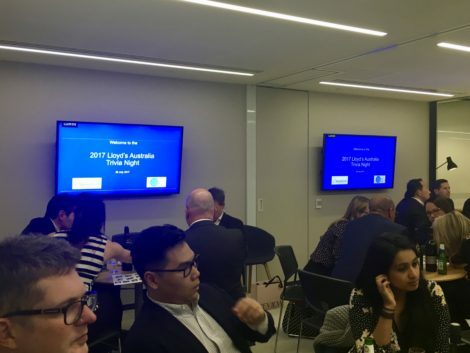 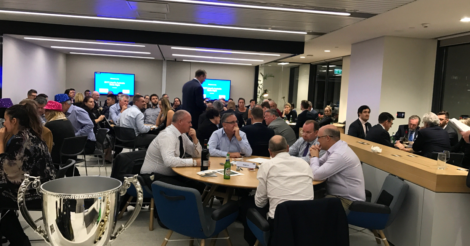 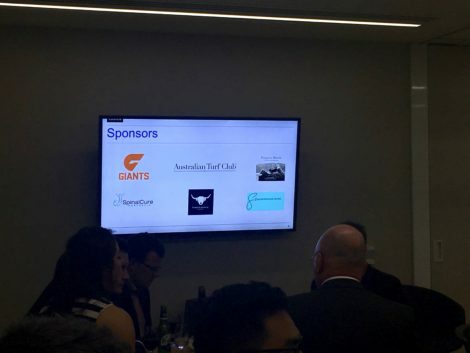 Many thanks to our partners, Lloyd’s Australia, who held their second annual Trivia Night last week in support of SpinalCure. 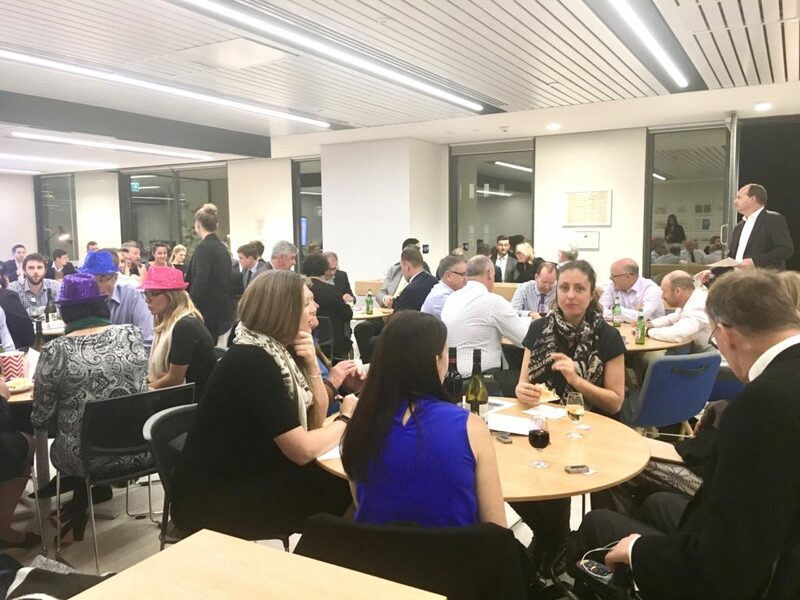 With many glasses on wine consumed and many great prizes on offer, the Lloyd’s Australia Community dug deep and over $8300 was raised! 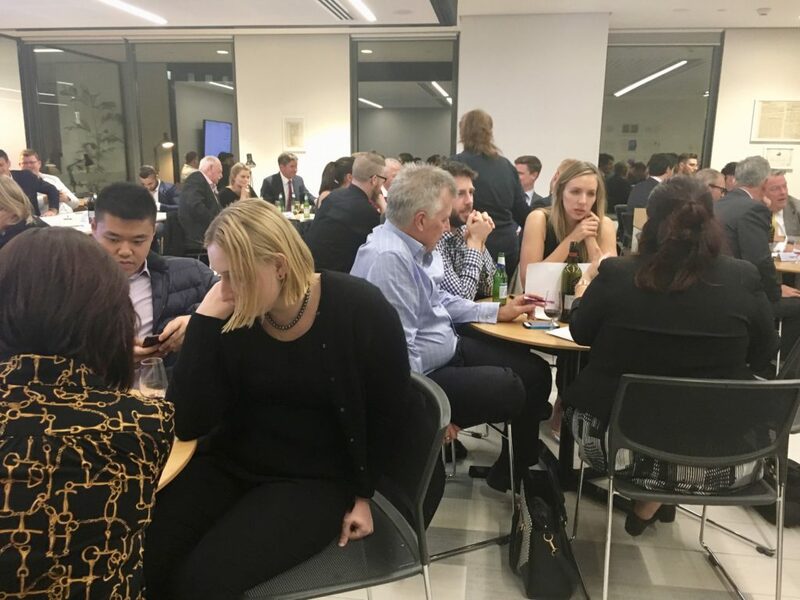 We’re sure a good percentage of this was derived from team members being ‘fined’ by Lloyd’s Regional Manager and Quiz Master Extraordinaire, Chris MacKinnon, for cheating and back-chatting! 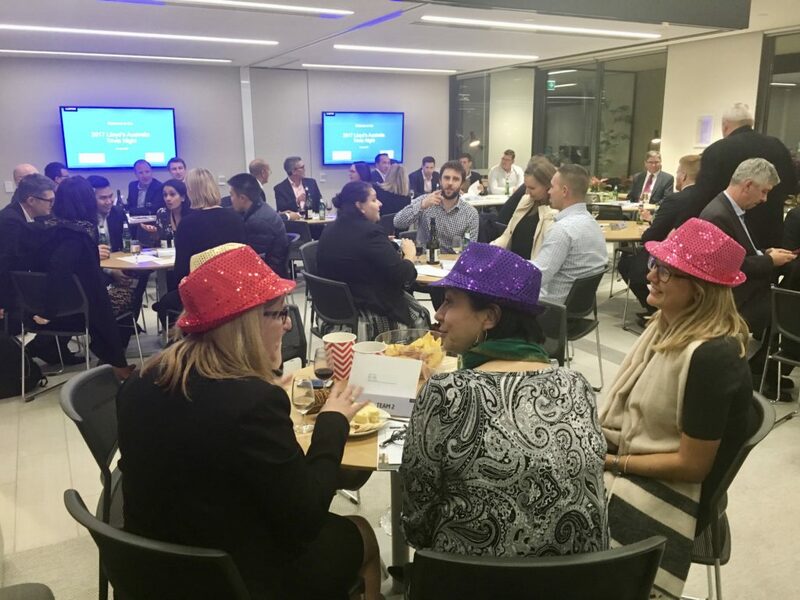 All proceeds raised go toward helping to fund a new research collaboration at the UTS Centre for Neuroscience and Regenerative Medicine that will bring ground-breaking neurostimulation work (the most promising emerging research field for spinal cord injury recovery) to Australia. 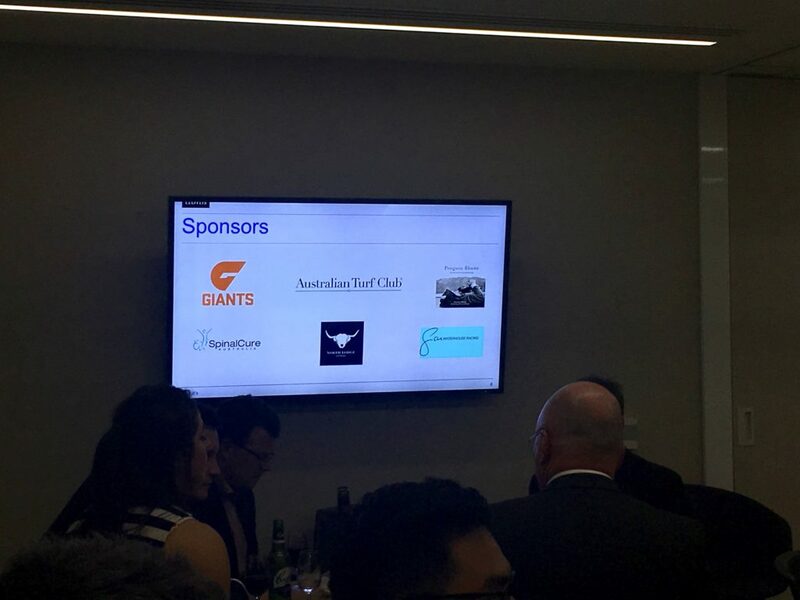 Thank you also to our fantastic sponsors and supporters, the Australian Turf Club, GWS Giants, Gai Waterhouse Racing, Penguin Bloom, and North Lodge (with thanks to Chris and Tina MacKinnon)! If you have a great idea for a corporate or community fundraiser and want to support the quest for a cure, please email [email protected] or call 02 9356 832.